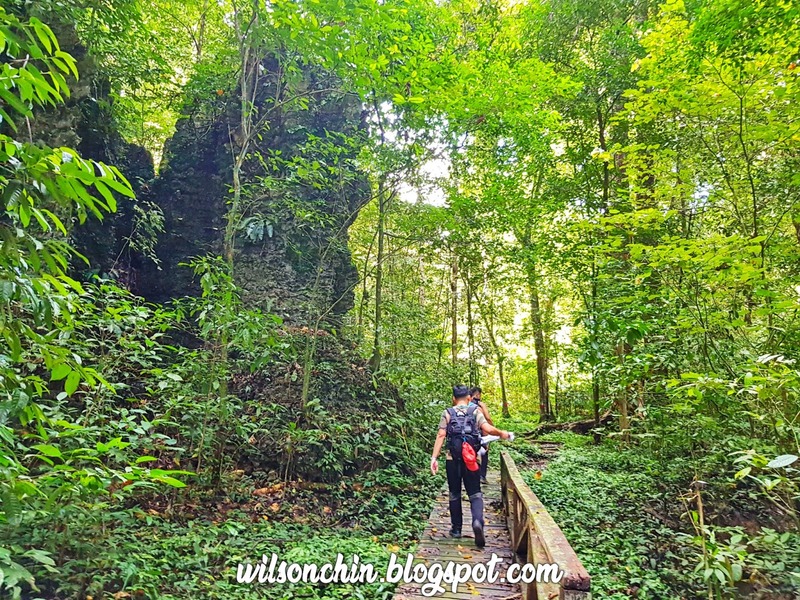 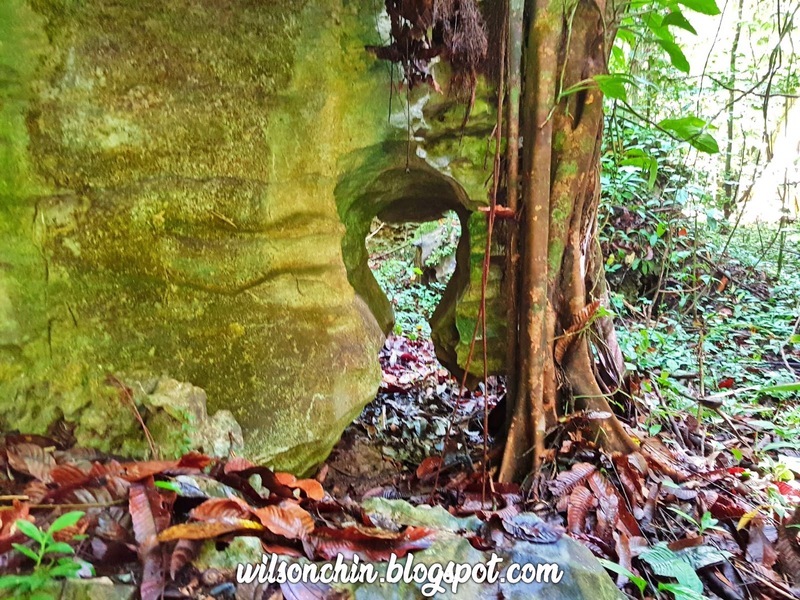 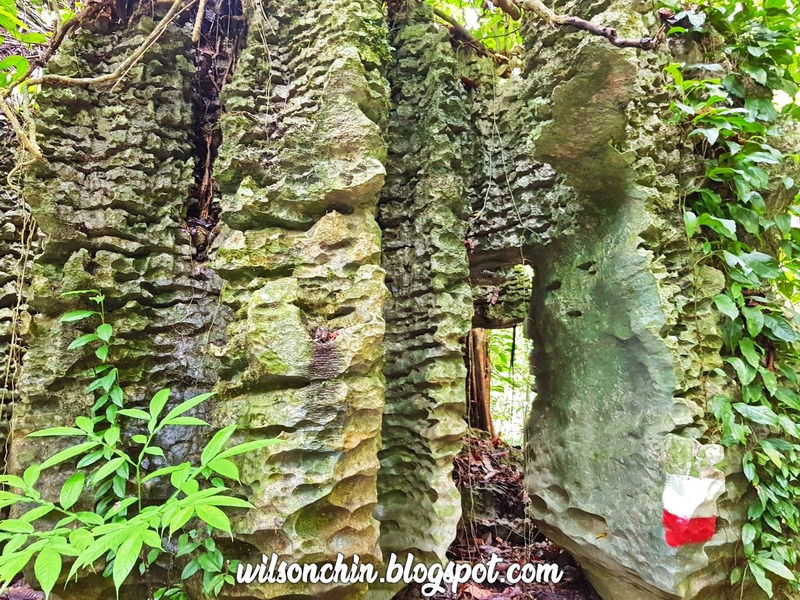 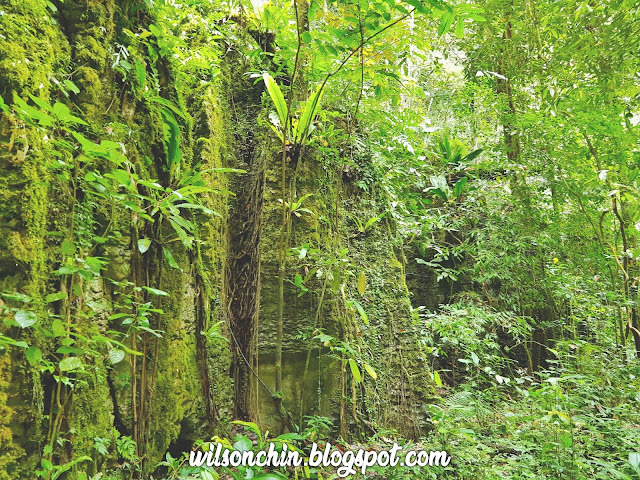 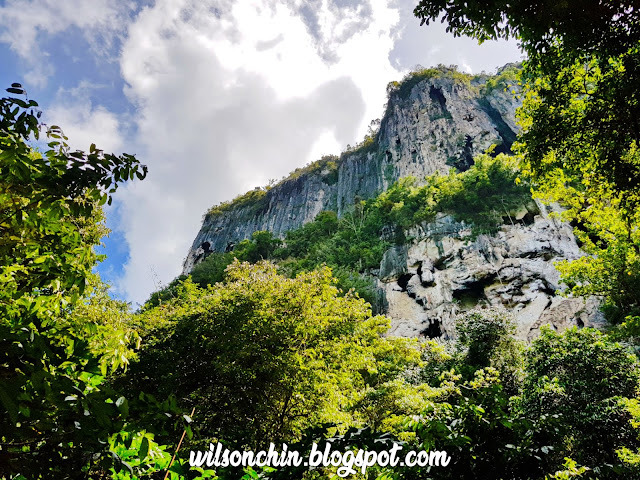 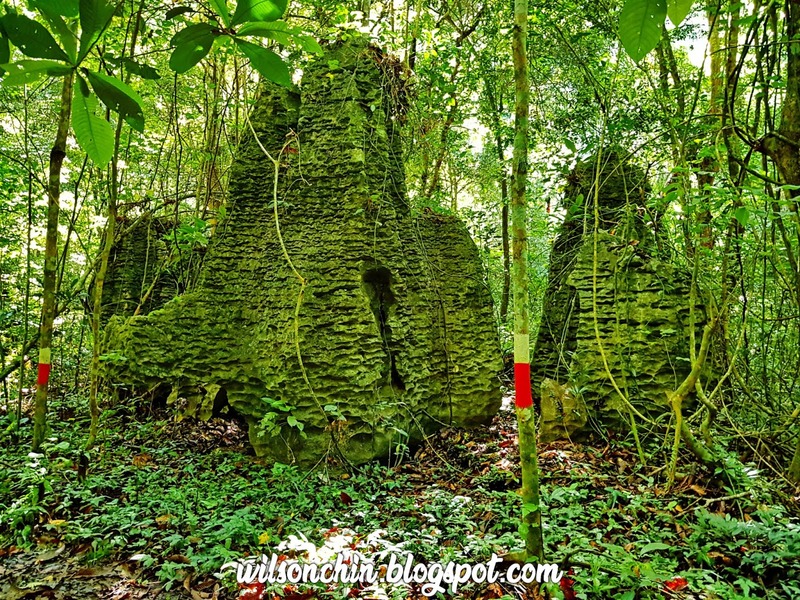 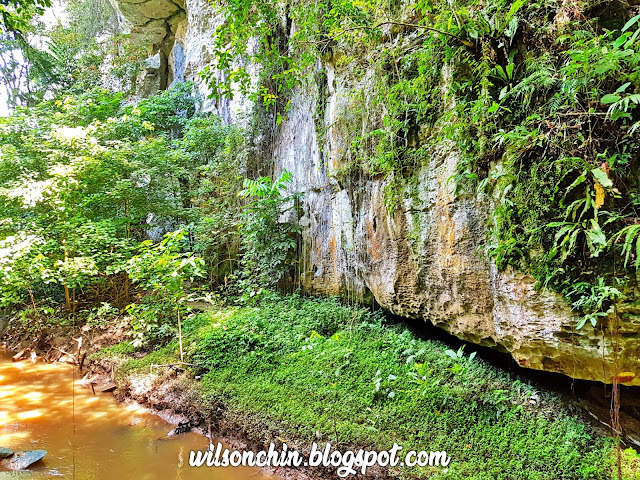 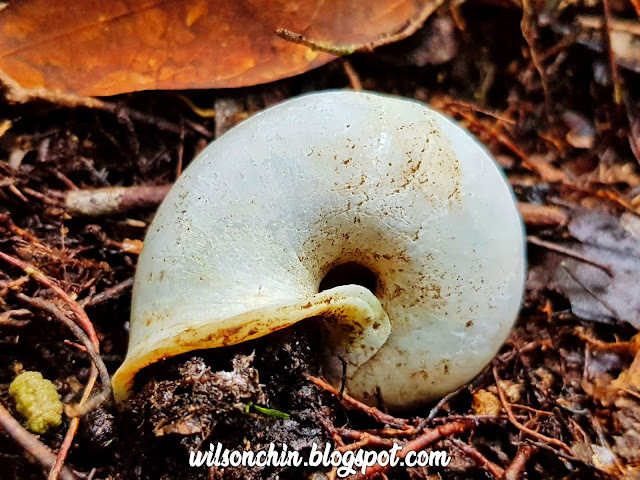 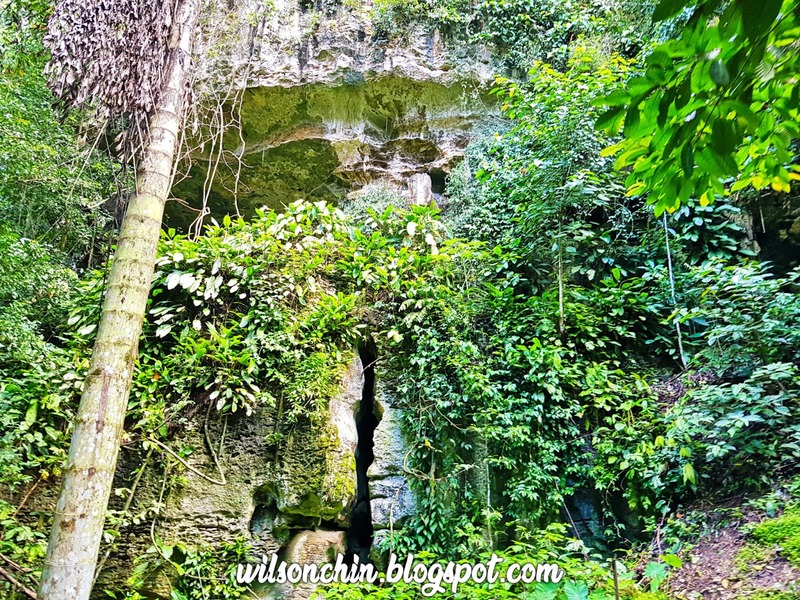 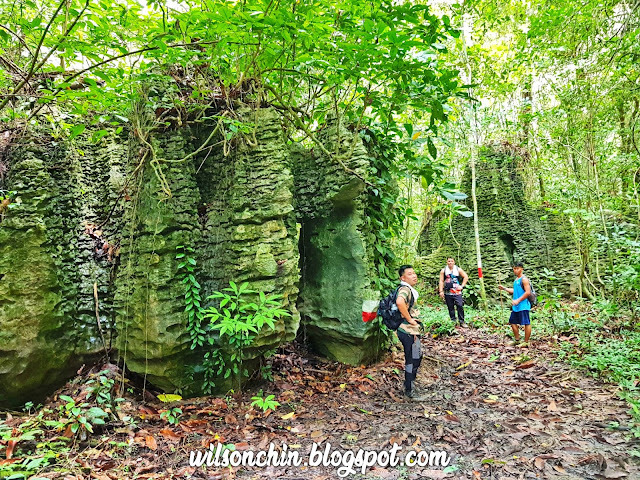 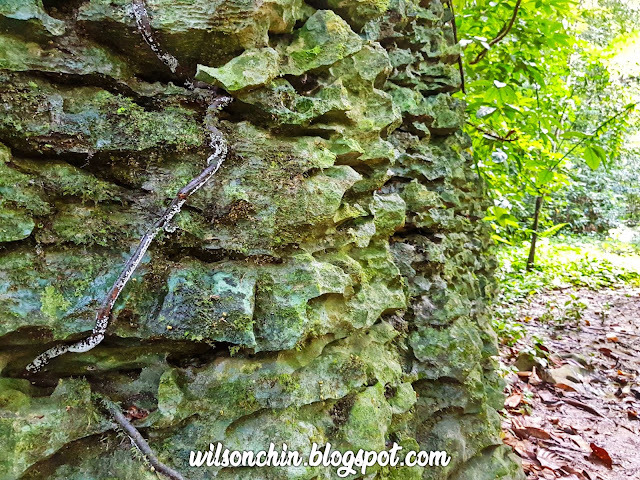 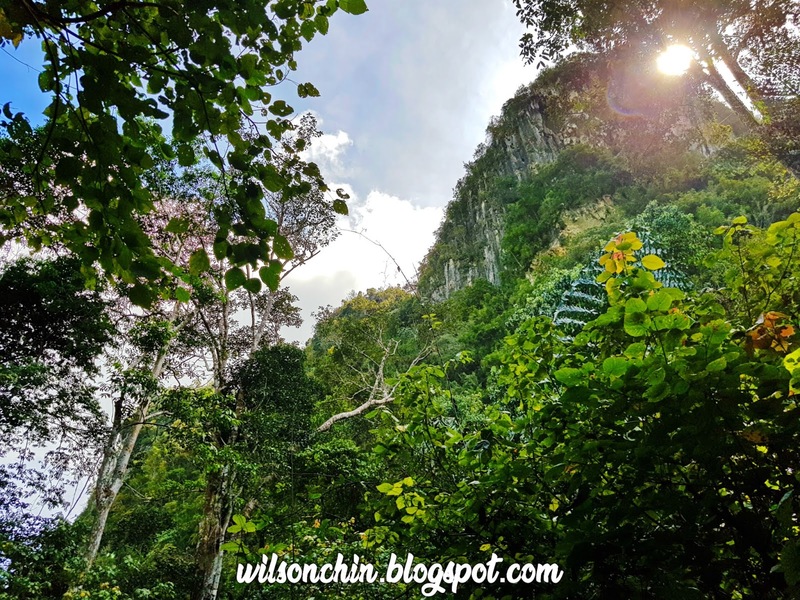 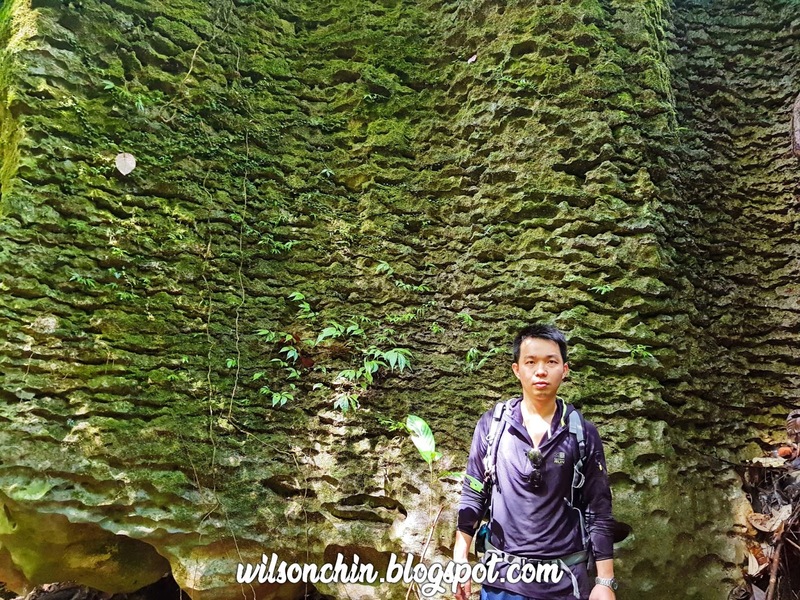 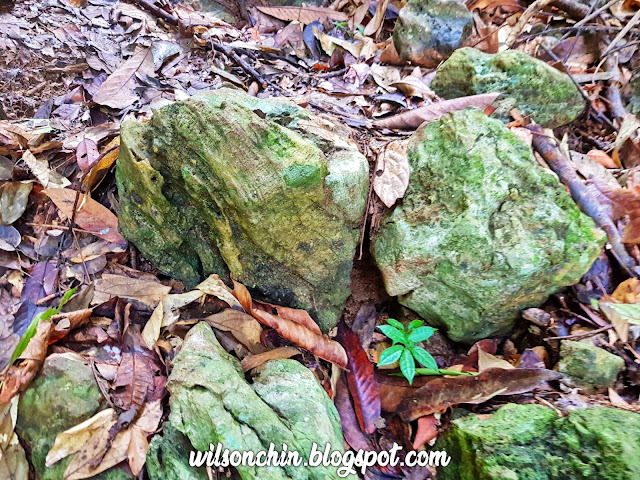 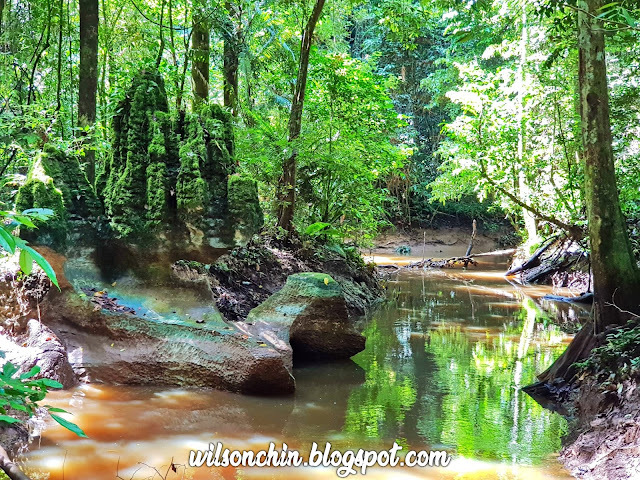 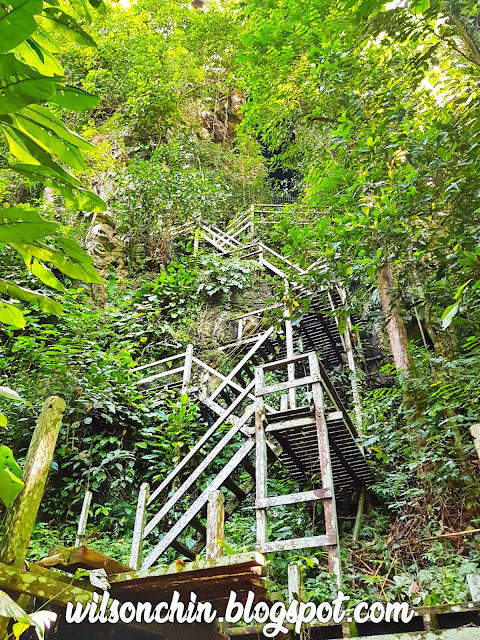 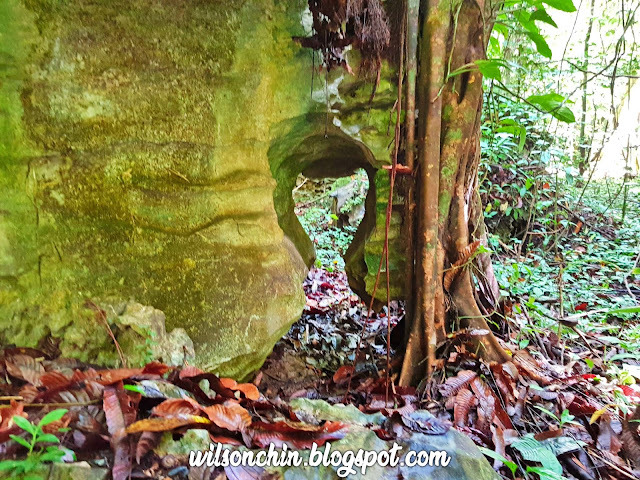 On year 1958 Niah Caves was gazetted as National Historic Monument, followed by 1974 the limestone outcrop and forest margin of Gunung Subis was gazetted as Nial National Park, this is the oldest national park in Sarawak, and the smallest at 3,130 ha. 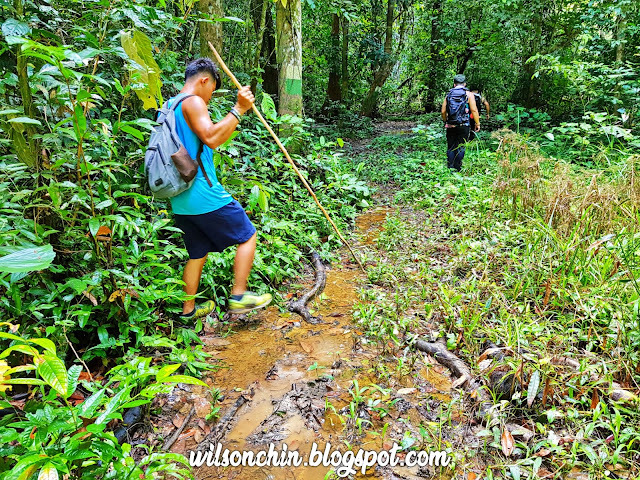 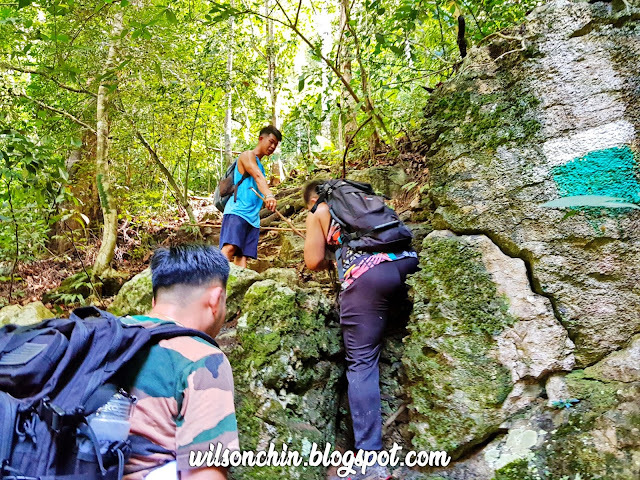 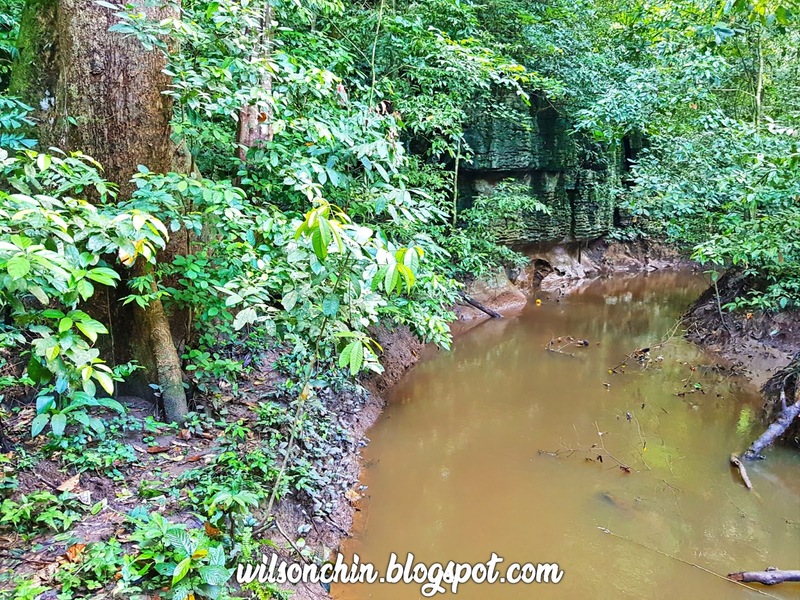 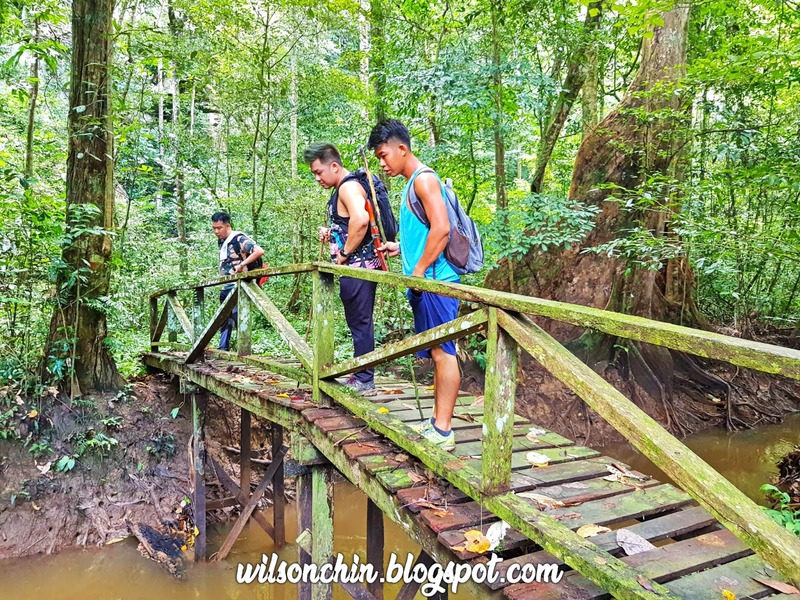 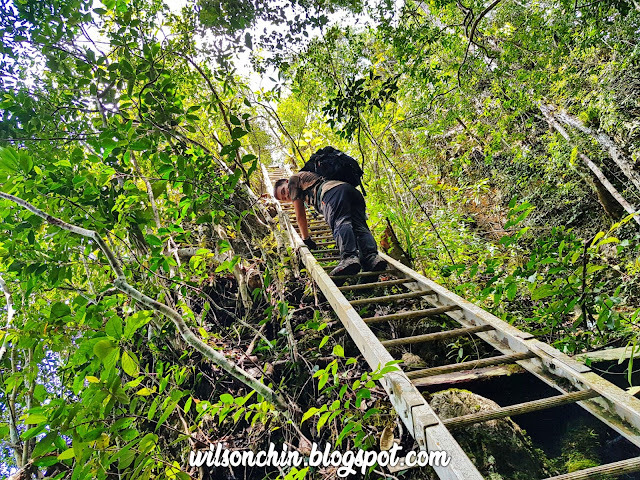 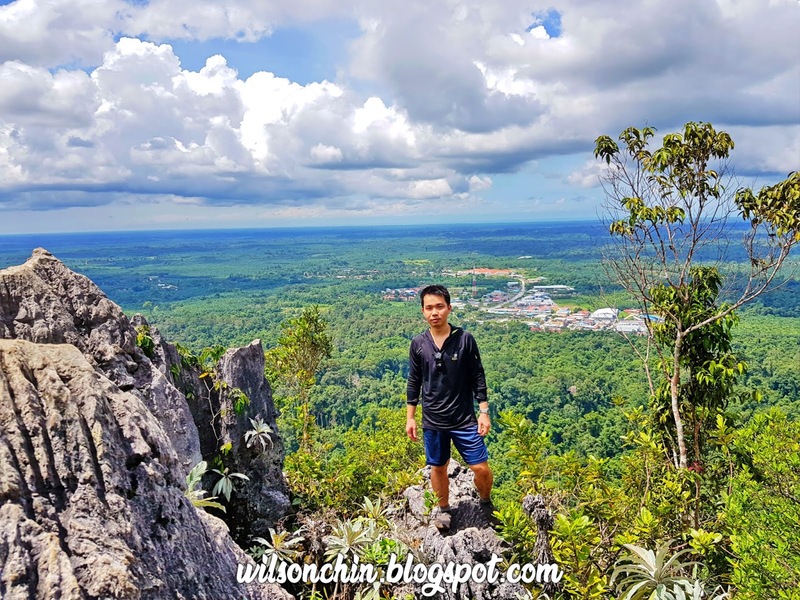 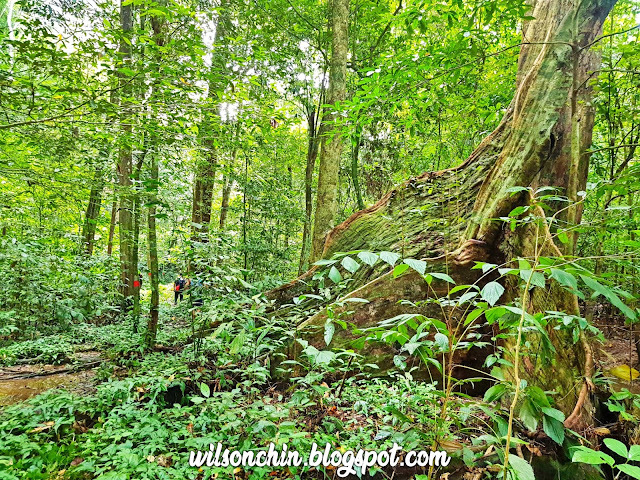 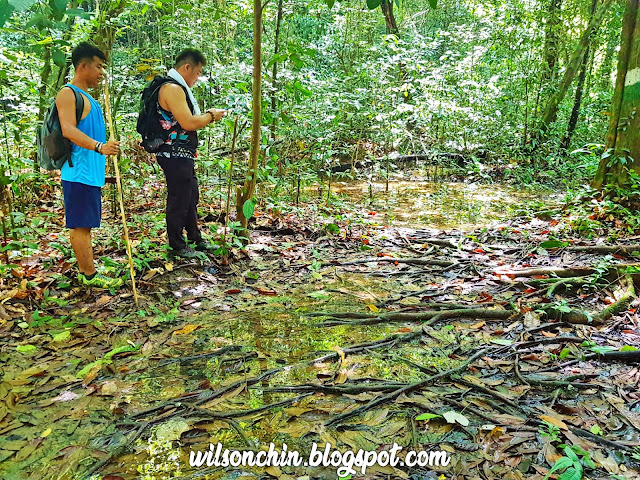 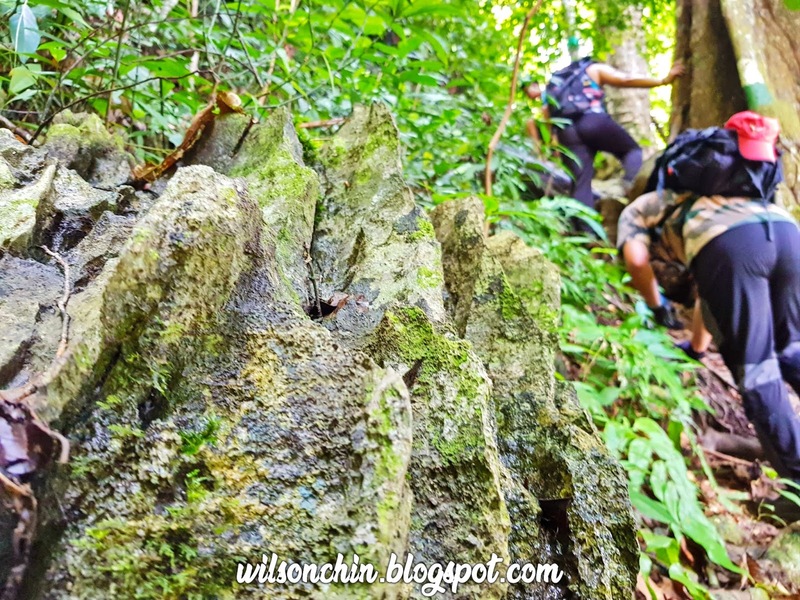 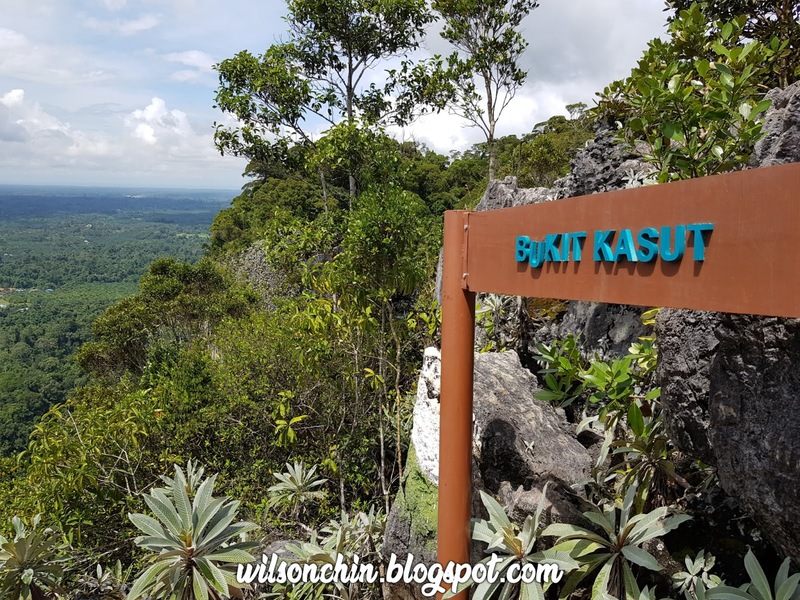 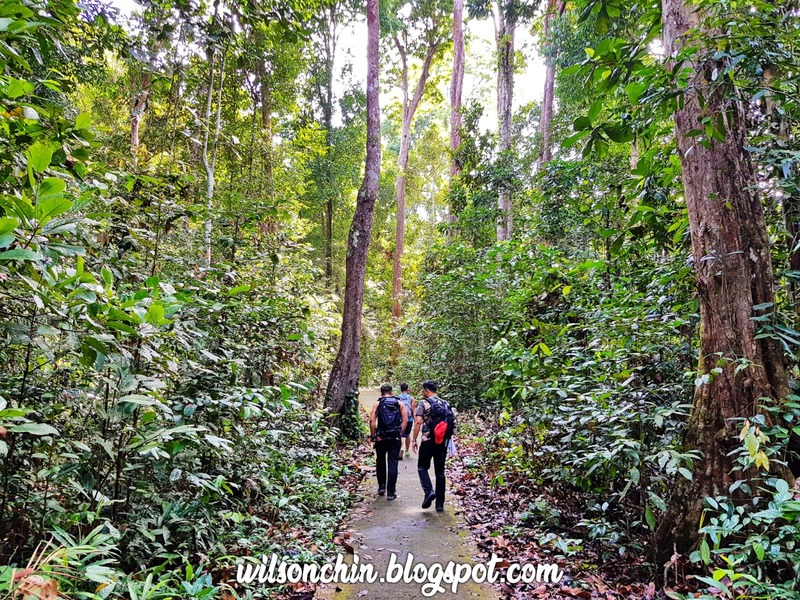 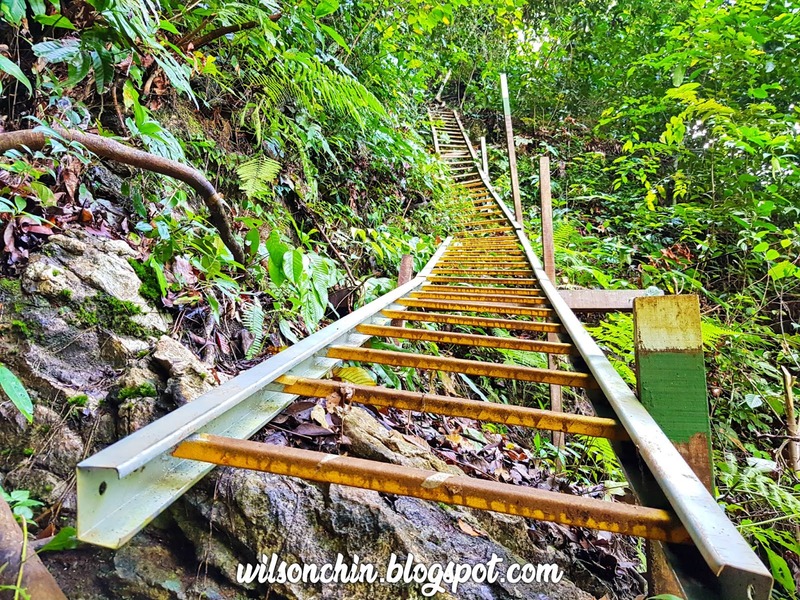 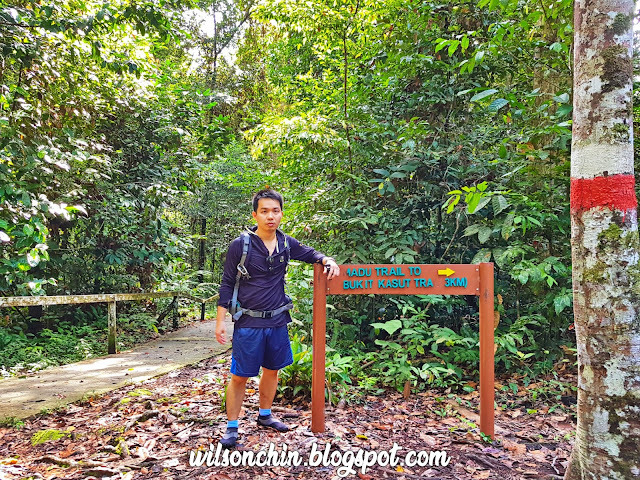 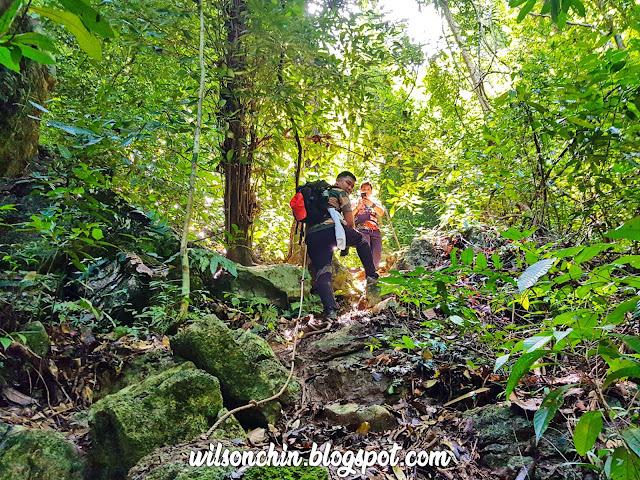 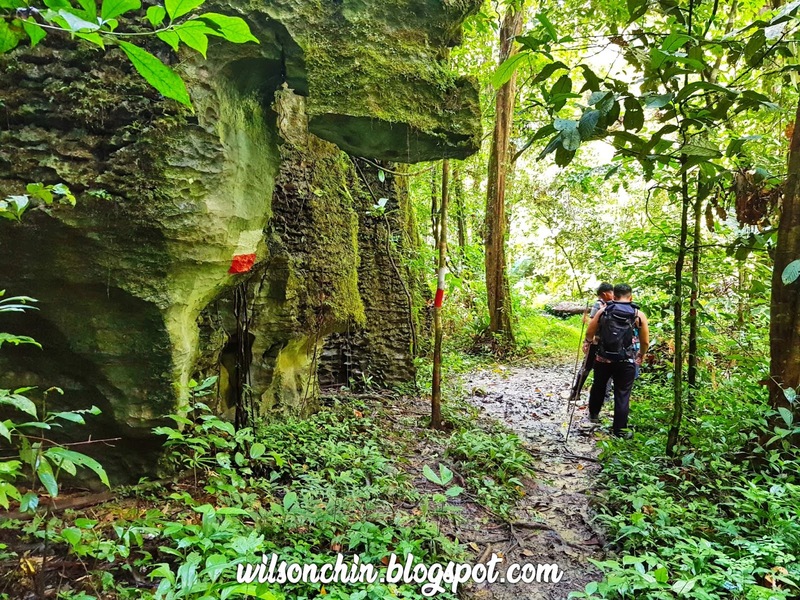 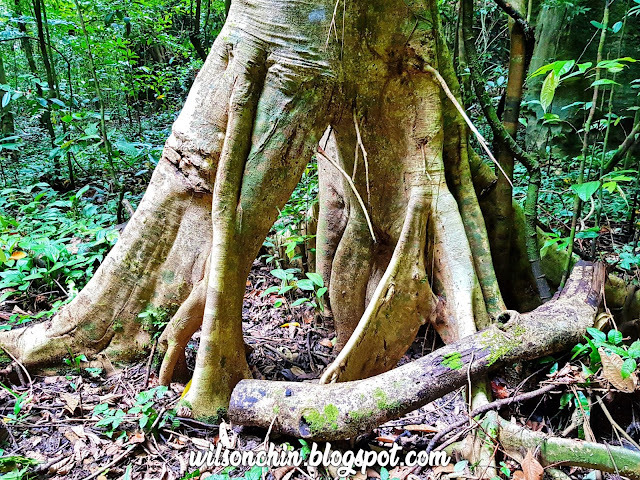 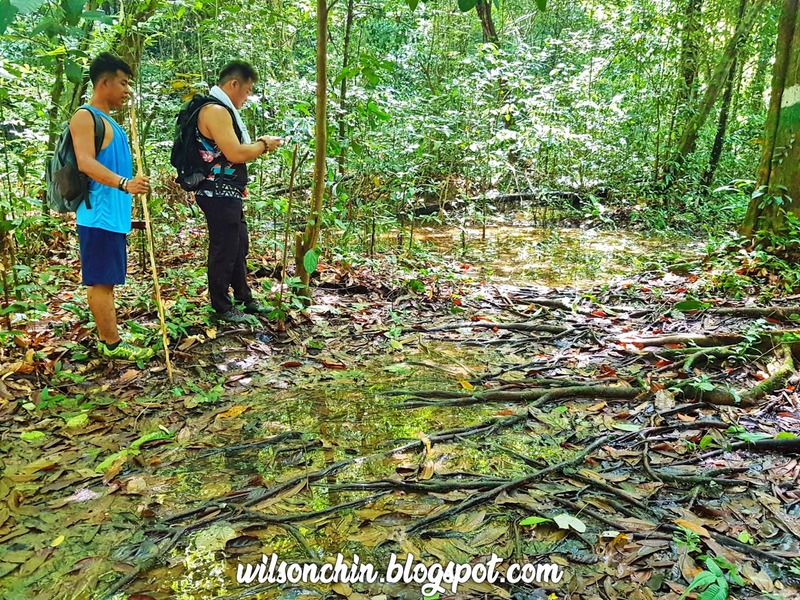 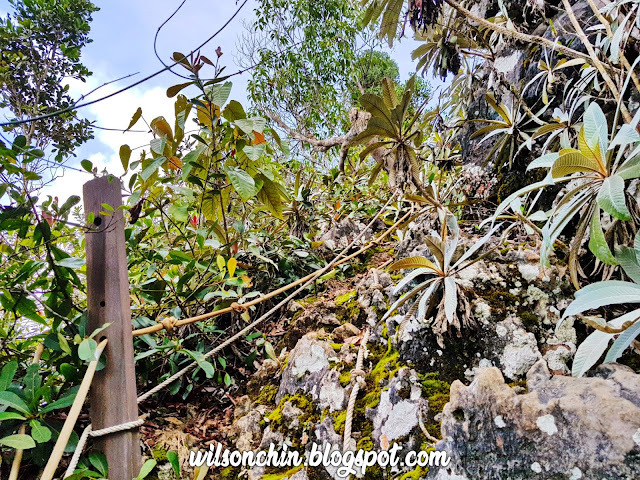 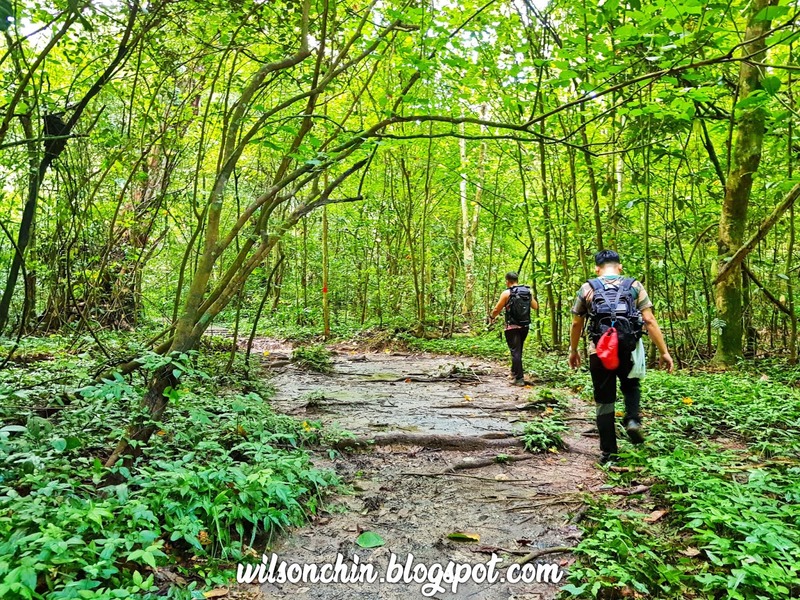 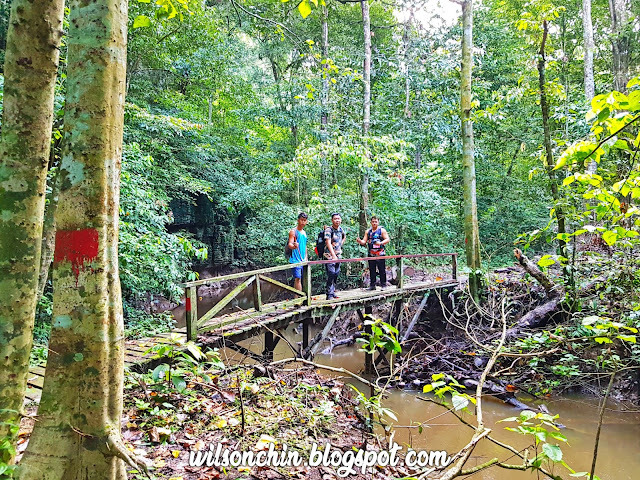 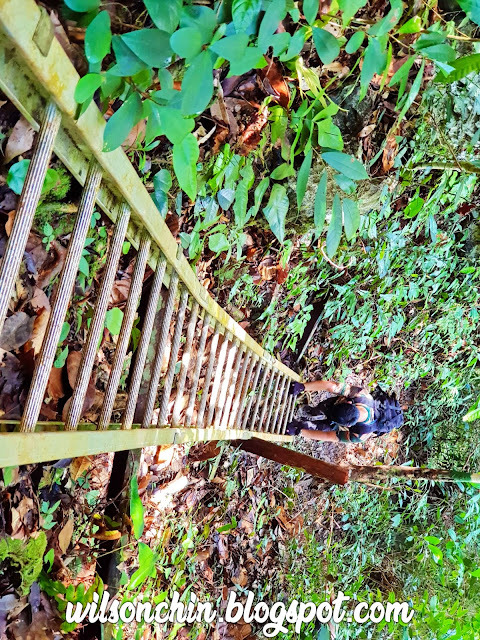 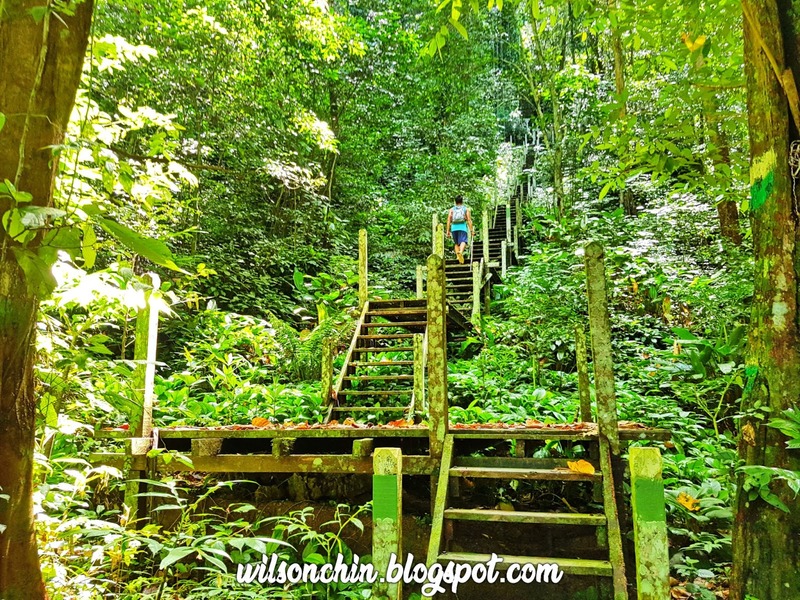 This is a write-up of my trip together with my brothers hike up to Bukit Kasut situated at Niah National Park, and to show you some tips when hiking to Bukit Kasut. 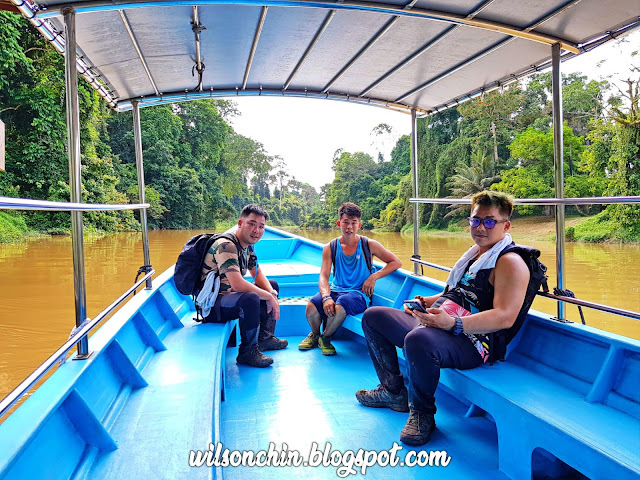 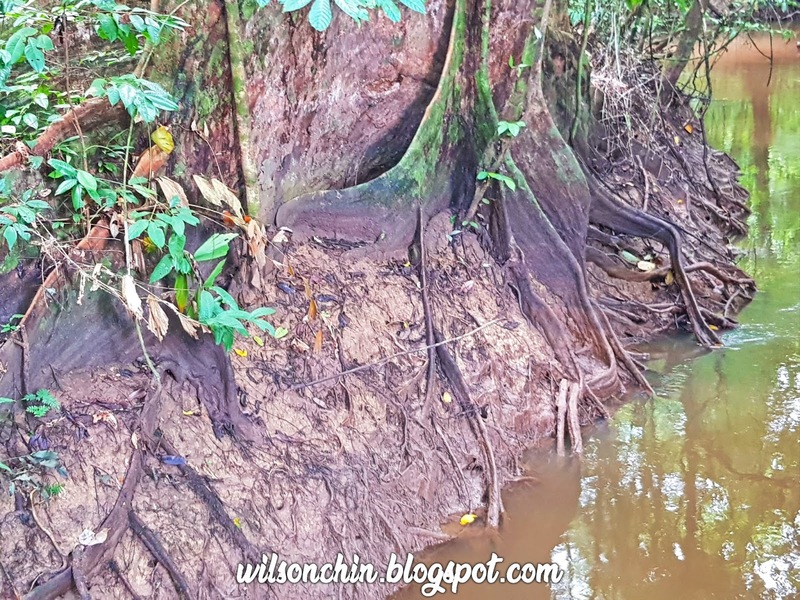 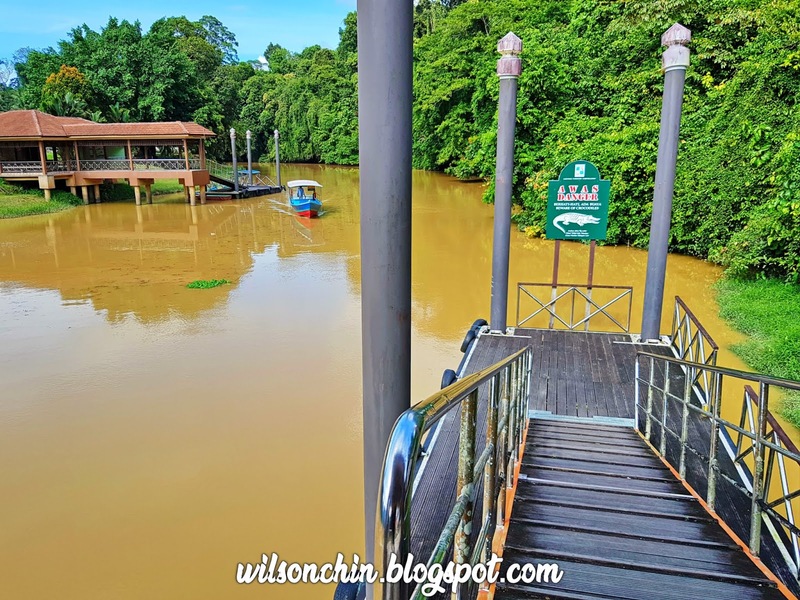 The entrance to go into the park is RM10 for local Sarawakian, and in order to reach the trail head, we will need to use a boat, which cost RM2 back and forth for one person. To go to the trail head, the boat ride its less than 1 min 😂 so its a good buisness for the boatman, as its run by a private company, not under the national park I think. The trail head is the same to go to Niah caves, just follow the path, there is only one starting point. There will be a sign with an arrow pointing to the right, to Bukit Kasut. 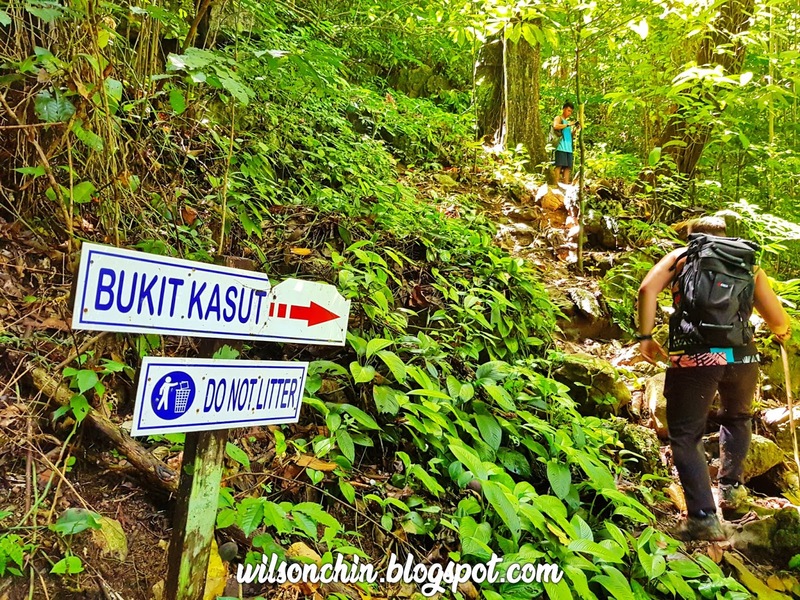 There are two trails first start with the Madu Trail, and then continue on with the Bukit Kasut Trail, with a total distance of 3KM one way. 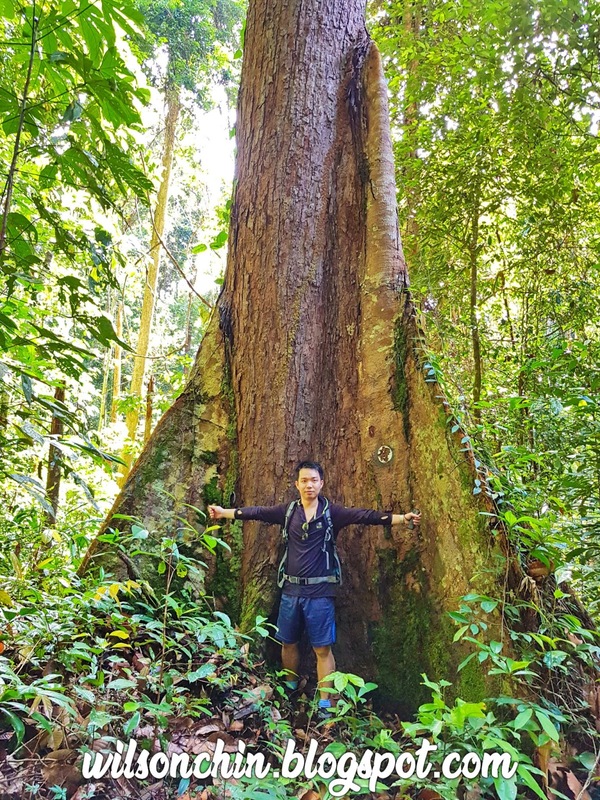 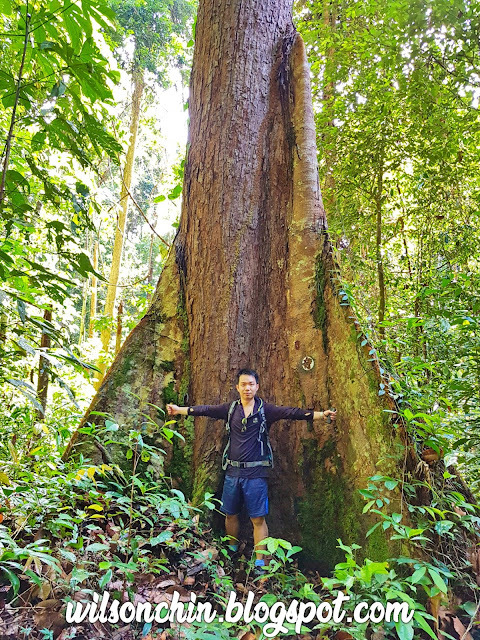 Happy to see that there are a lot of big trees around, thank goodness its protected by National Park. 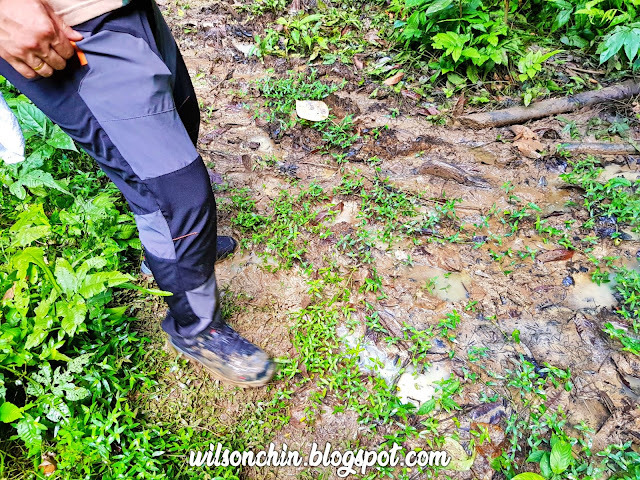 The trail are mostly muddy, so get ready to have your shoes get covered by mud. Beautiful limestone formation, to form this pattern I guess it must need millions of years of rain and sun to form it naturally? 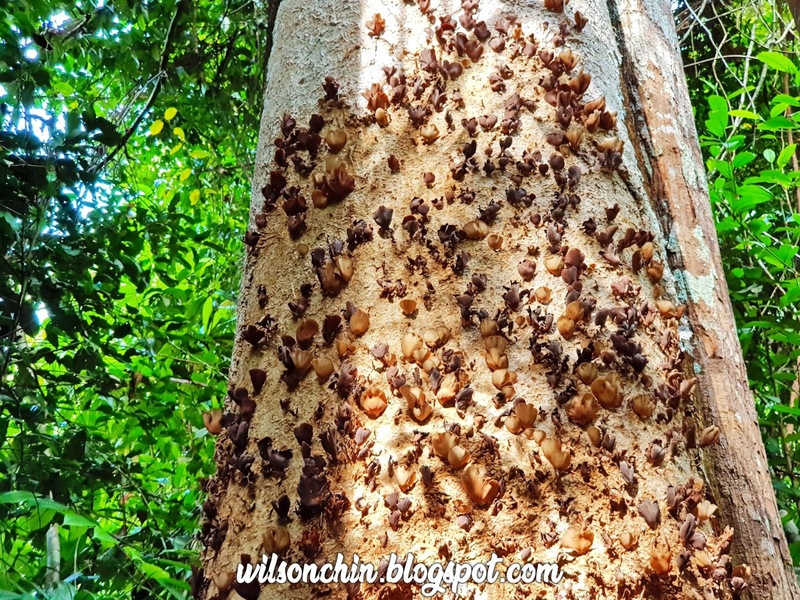 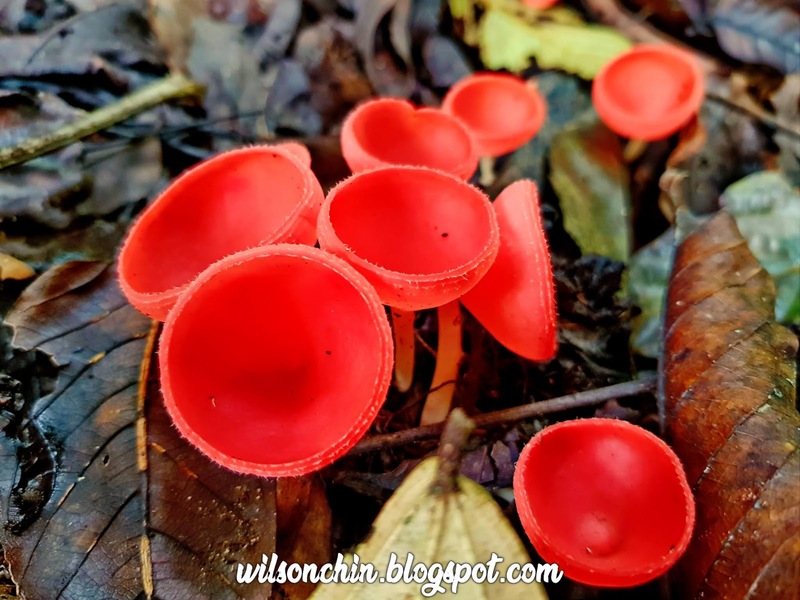 Some interesting fungus that I saw along the Madu trail. From here onward, the trail is called Bukit Kasut trail, its all ascending. There are a total of 5 ladders to reach to the view point, where the longest one are near the top, followed by a short one. Another type of mushroom I think, what interesting was it looks like a shell, but it actually its a flora, with the opening its connected to the ground, just like a root. My legs are full of mosquito bites, remember to bring mosquito repellent spray before you hike that place.